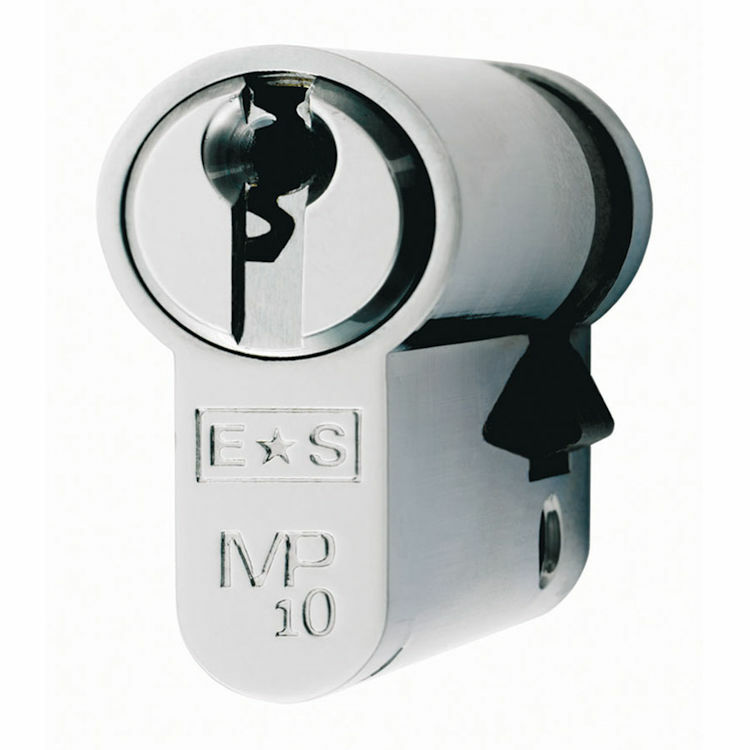 A 42mm (32mm/10mm) Euro Profile Single Cylinder Lock Barrel suitable for internal and external applications where locking/unlocking is required to one side of the door only. 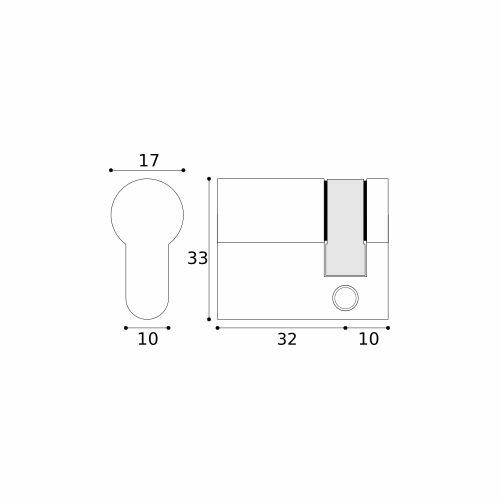 The cylinder features a High Security pin tumbler mechanism with 6 main top pins, 4 special side pins and hardened steel inserts providing anti-drill, anti-pick and anti-bump characteristics. 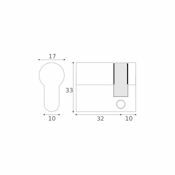 The Restricted key profile offers higher security against unauthorised key duplication - cut keys and key blanks are only available through authorised stockists. This cylinder lock barrel is certified to the highest grades of BS EN1303 for durability and key security as standard, and has been included as part of a complete door set succesfully tested to PAS 24. This version is supplied "Keyed to Differ" - please refer to the information under the "Keying" tab.